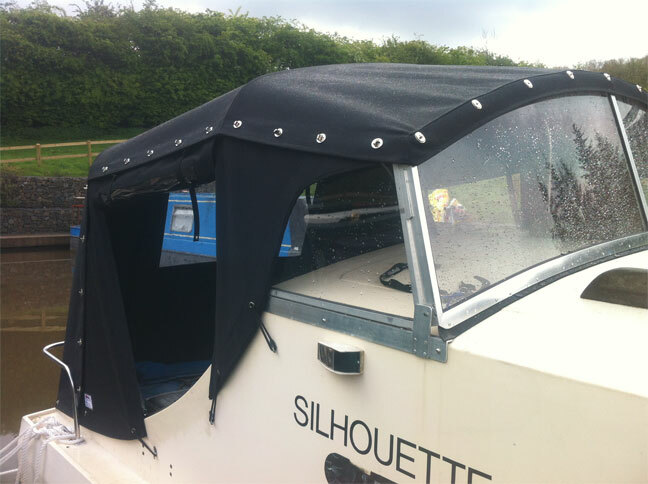 Having been in the business of designing , manufacturing and fitting covers to meet specific needs for many years. 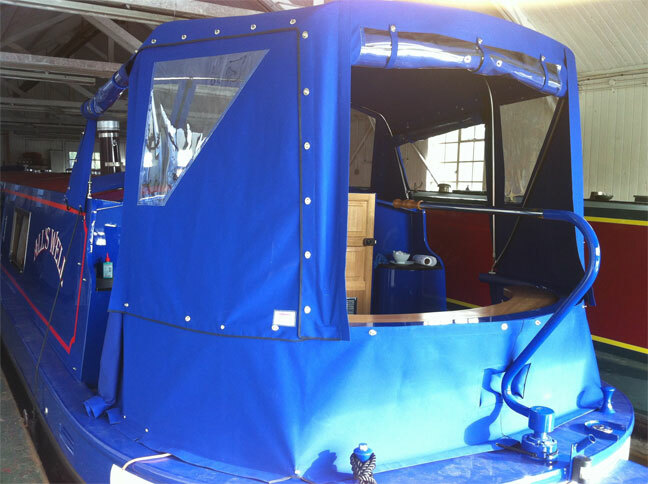 DB Covers are now pleased to to be able to offer tailor-made covers to suit all your marine requirements. 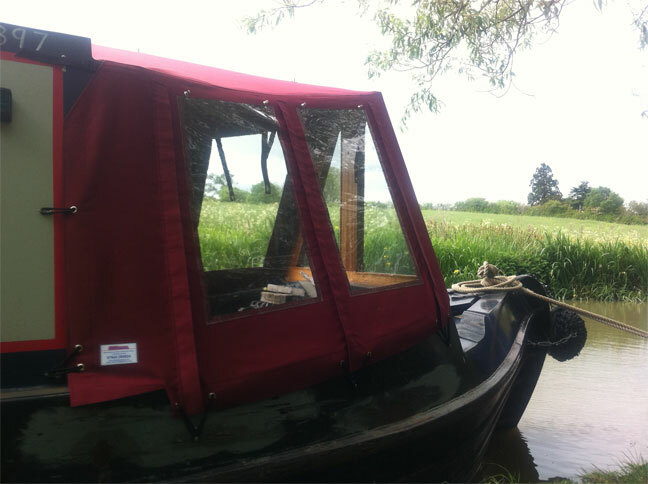 DB Covers can offer an extensive range of colour and material options as well as professional advice on your boat cover design. 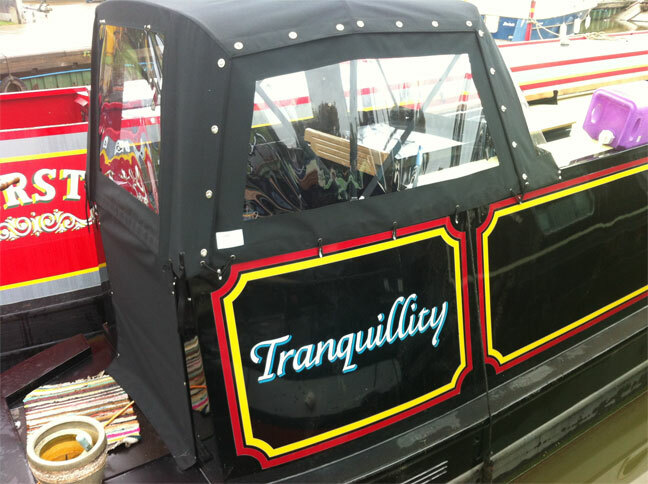 Steel Narrow Boats - bow, cratch, framed cratch, side sheet, stern, dodgers, two part stern, framed prams, semi trad, raised semi trad, hatch and door, pigeon box, window covers. 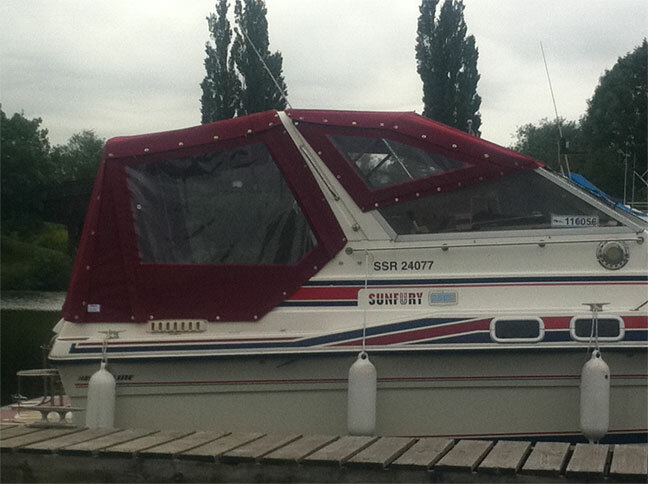 Cruisers - full prams one, two, three frame, windscreen covers, window covers, hatch, engine , tonneaus.